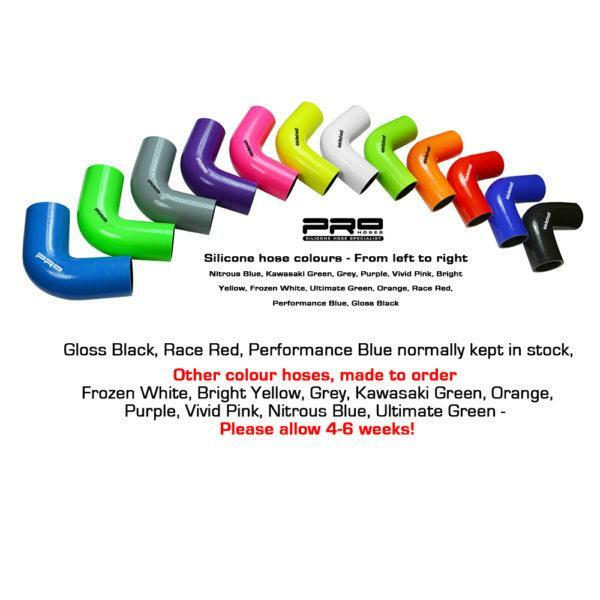 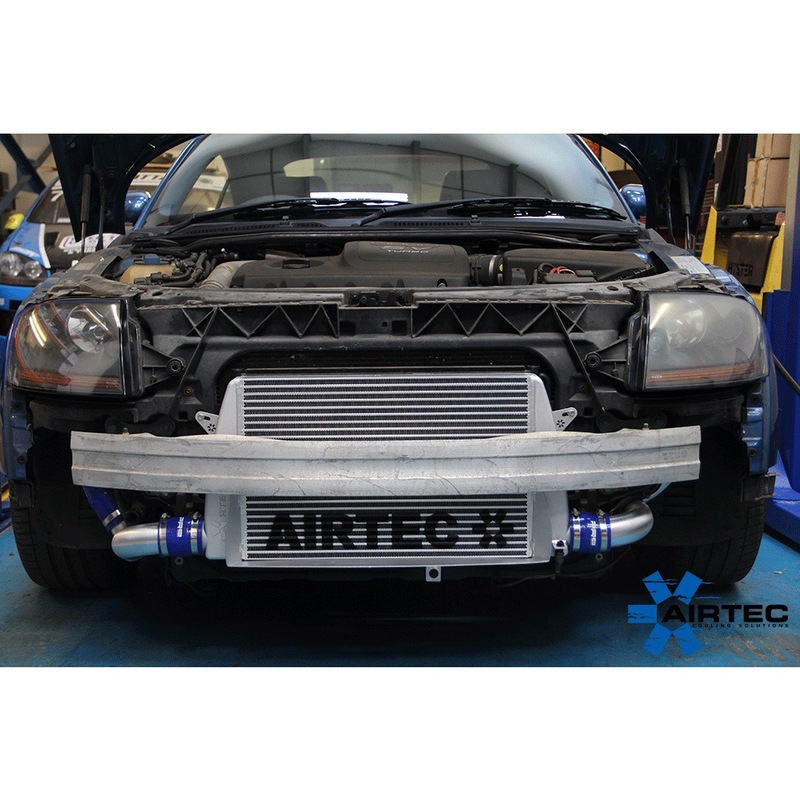 Removes restrictive twin Intercooler set up for high flow single pass 60mm core design, retains standard crash bar. 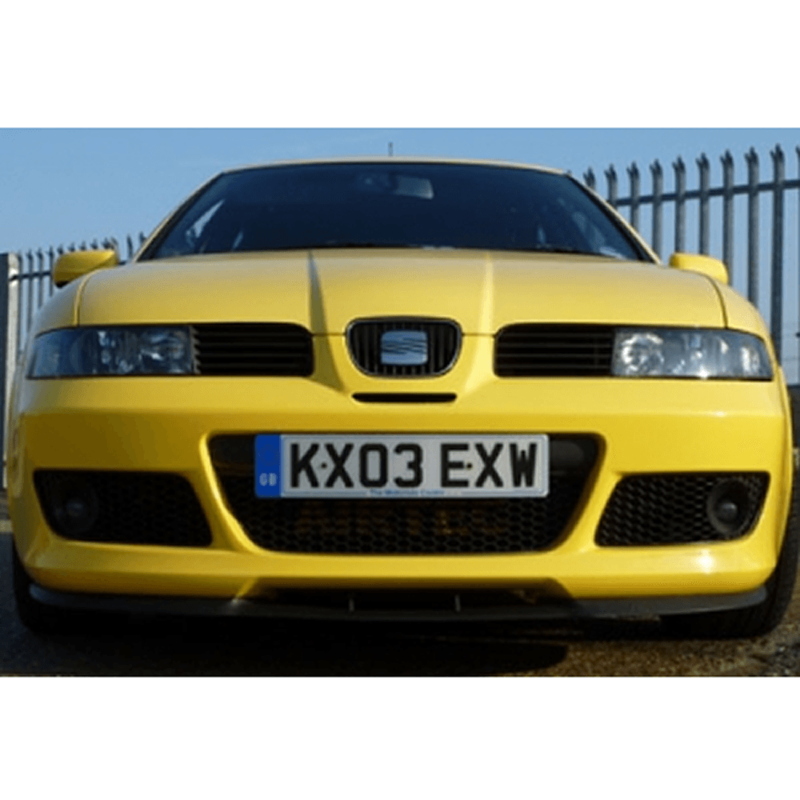 An ideal uprade for all Cupra R’s with remapped Ecu, Perfect for Fast Road and Track use, As fitted to AIRTEC demo car. 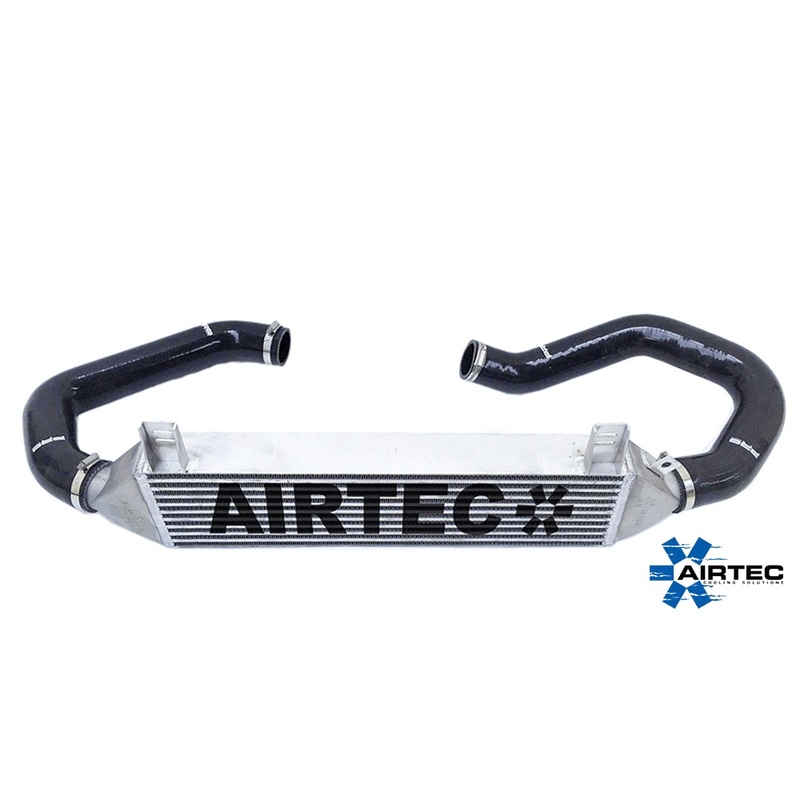 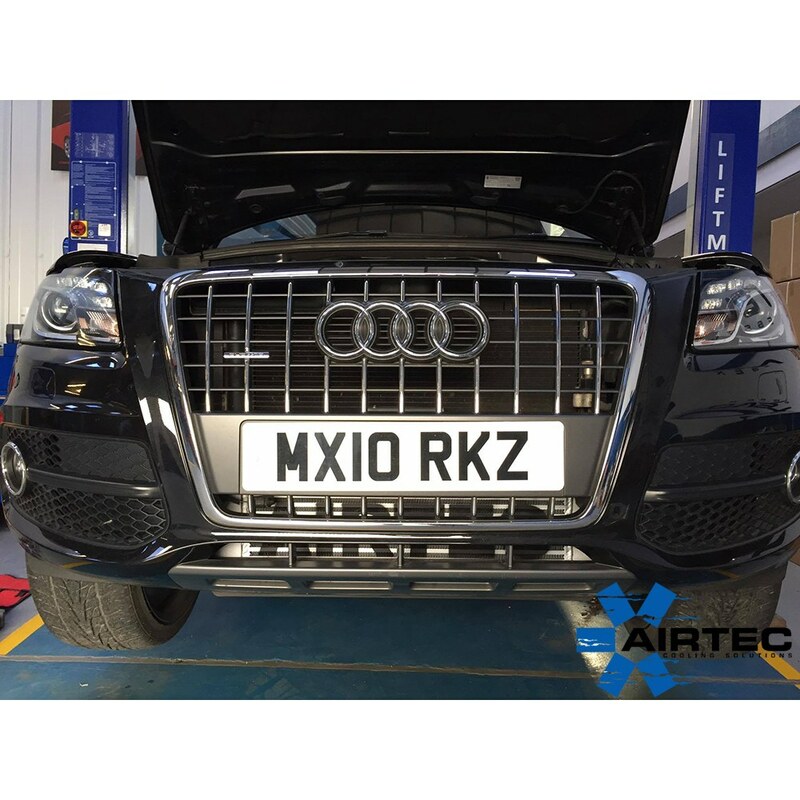 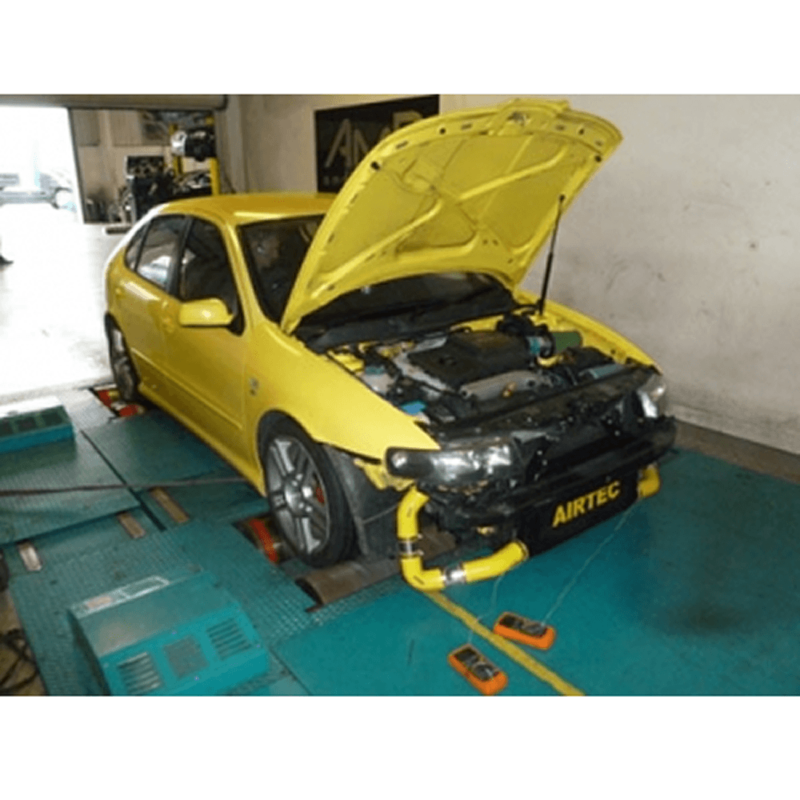 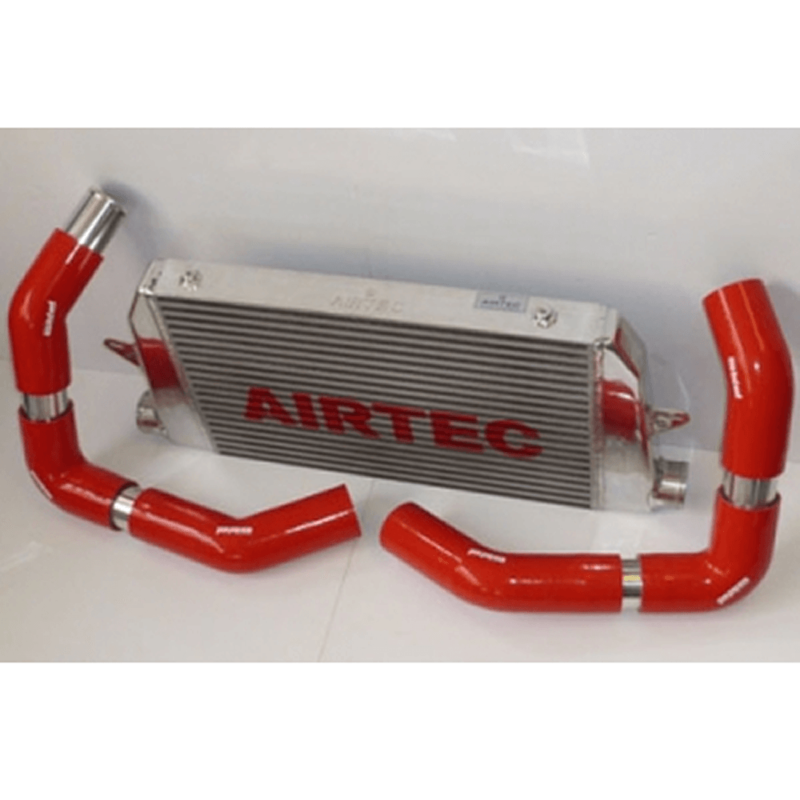 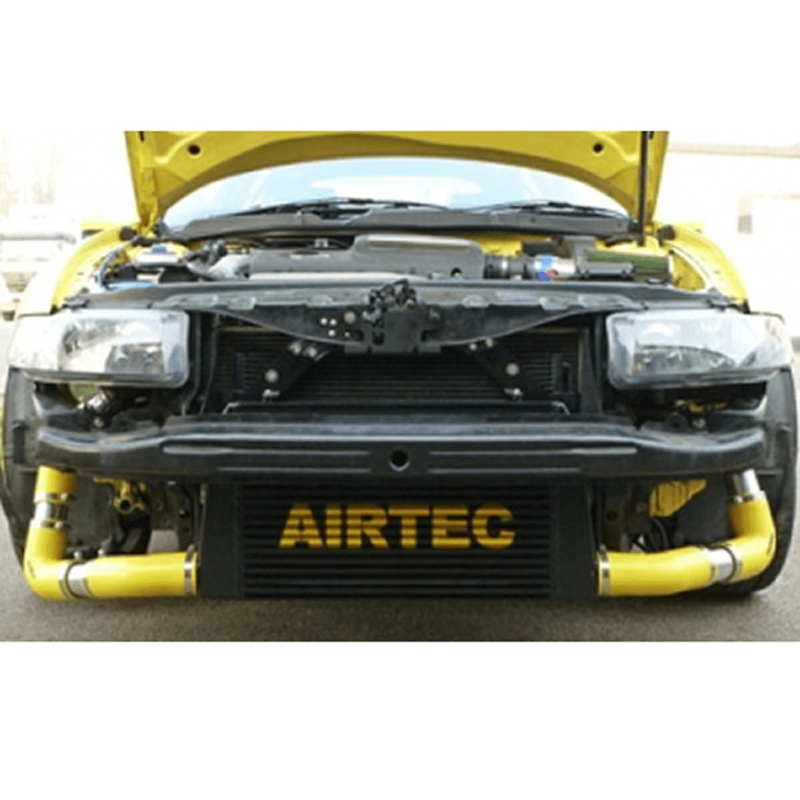 Airtec has released their Cupra R Intercooler as a Middle range price option, reasonably priced but high quality alternative from cheap nasty Ebay kits & more than capable of doing the same if not better job than more expensive Intercooler kits, we take a huge amount of pride in making sure our kits are finished to an Extremely high standard.